A comprehensive suite of EMV Contact and Dual-Interface (Contact / Contactless) test cards for EMV testing, demonstrations and training. A set of award-winning and accredited tools for Issuers, Acquirers, Processors, Merchants, POS Terminal Vendors, Card Vendors and Personalization Bureaus. 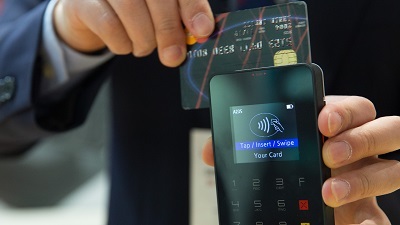 The tools support EMV and the various Contactless and NFC specifications. 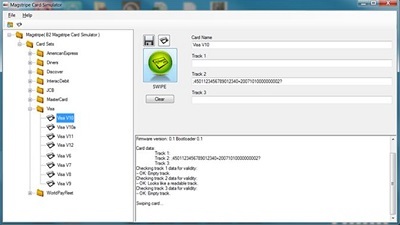 Ideal for anyone that processes and accepts magnetic stripe cards, the B2 Magstripe Card Simulator is an innovative software testing application that emulates the behavior of magstripe cards and eliminates the need for any physical MSR-only test card. The B2 Payment Transaction Engine (PTxEngine) is a full featured middleware solution that provides full payment functionality for POS applications. B2 has PINPad drivers to support most of the Verifone and Ingenico EMV-capable PINPads. B2’s PINPad drivers can reduce the time it takes to build support for EMV and contactless transactions and reduce the risk and uncertainty associated with migration and certification. 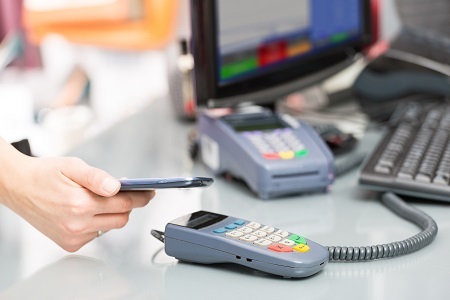 The B2 EMV Chip Integration Tool is a full featured development aid for POS software developers working with Chip & PIN contact and contactless capable PINPads.